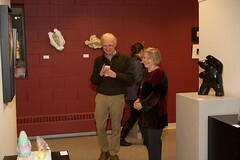 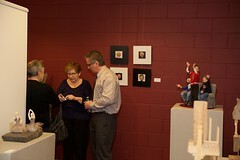 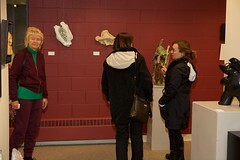 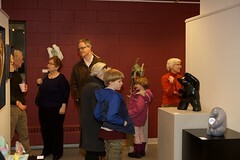 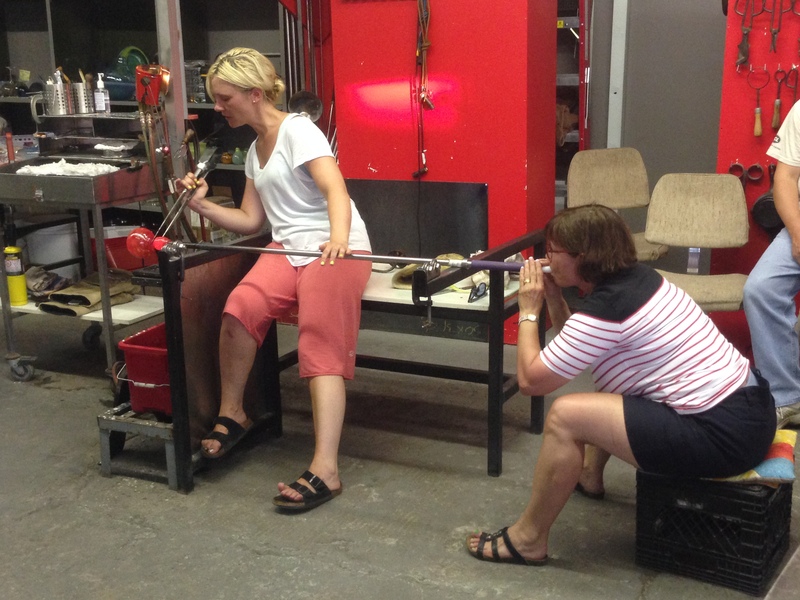 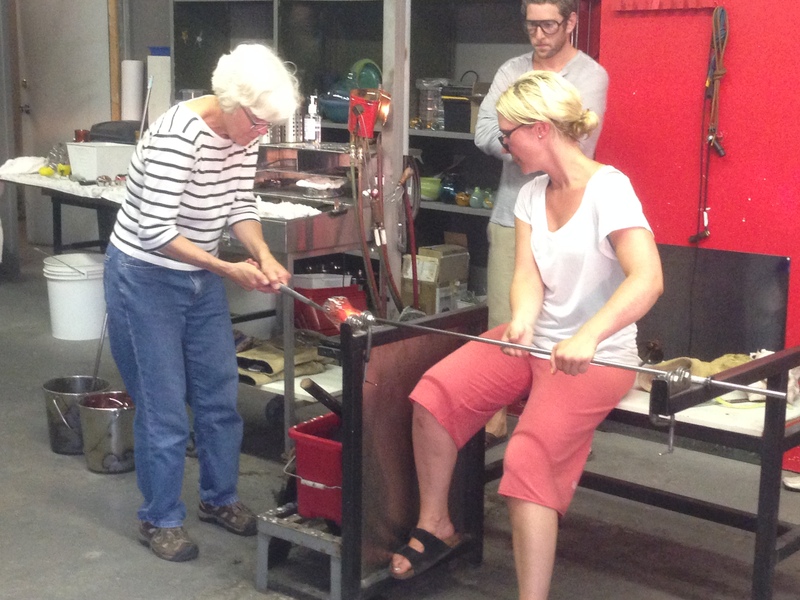 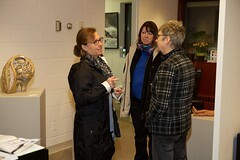 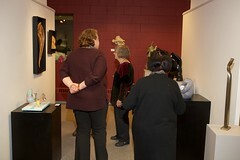 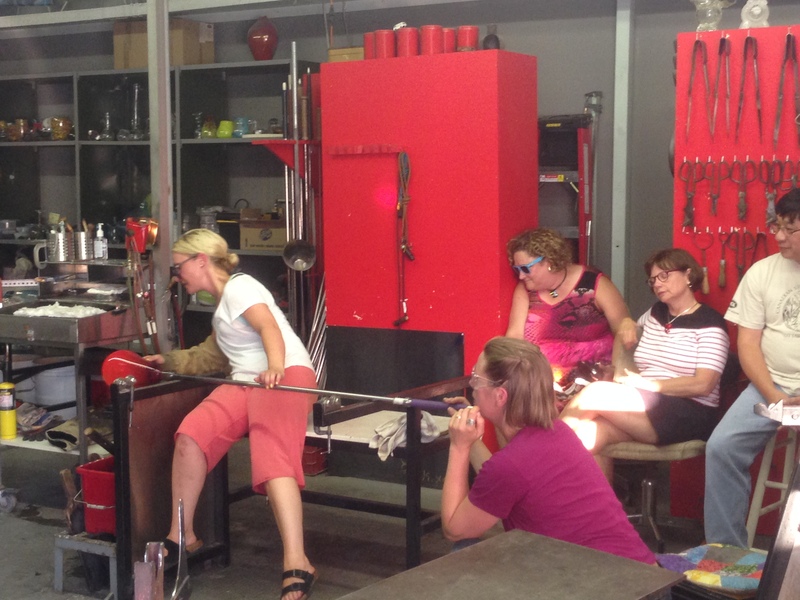 This week NCNS members stopped into Ottawa art studio Flo Glassblowing to watch owner Melody Jewitt demonstrate her techniques for blowing and sculpting hot glass. 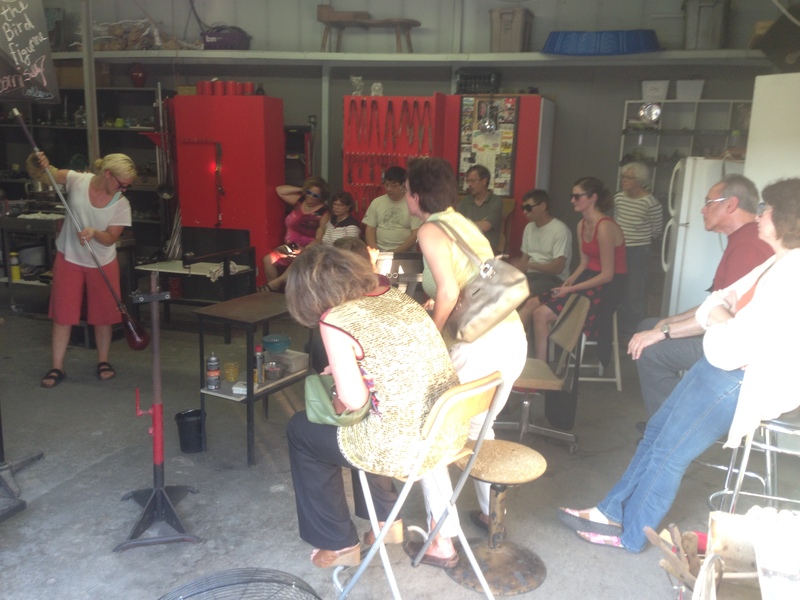 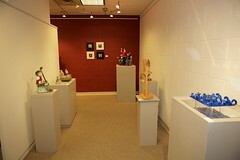 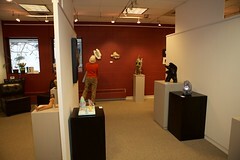 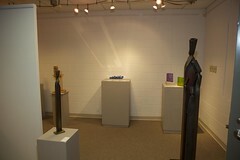 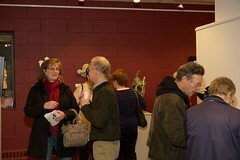 It was fun field trip and a great way to learn about sculpting in an other (molten) medium. 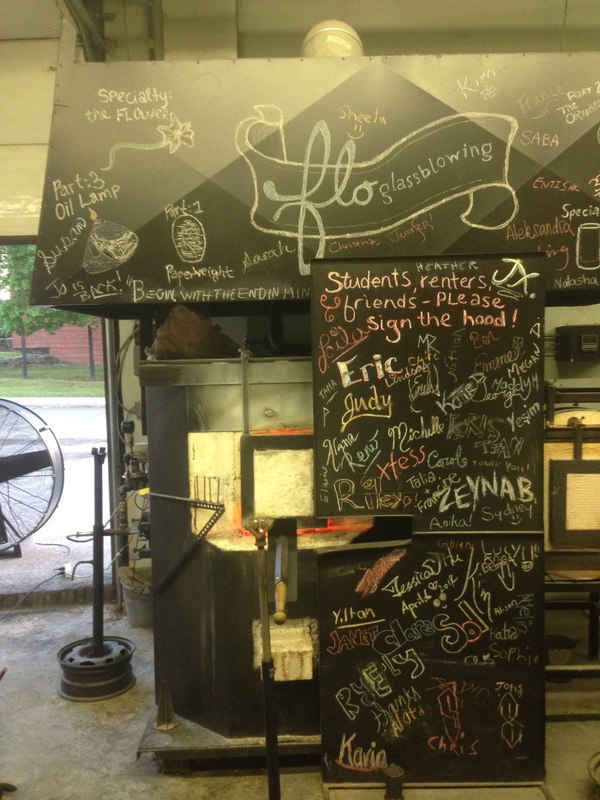 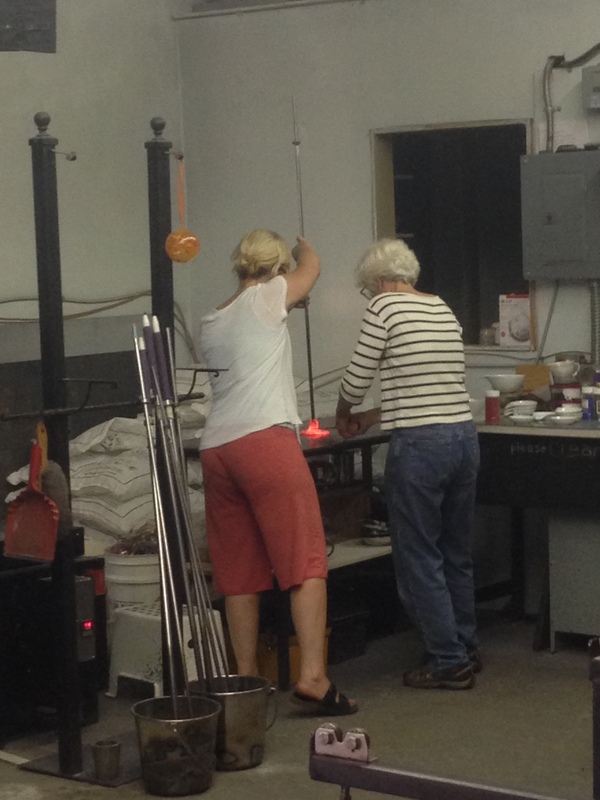 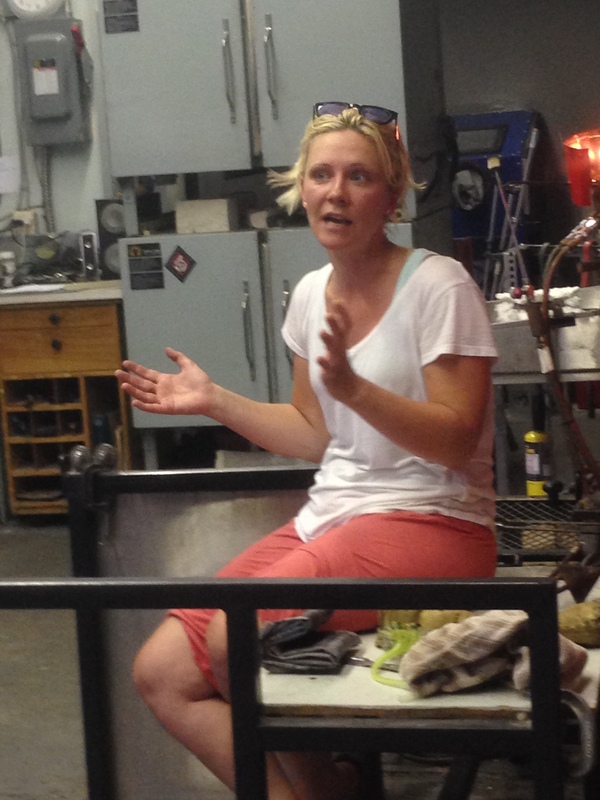 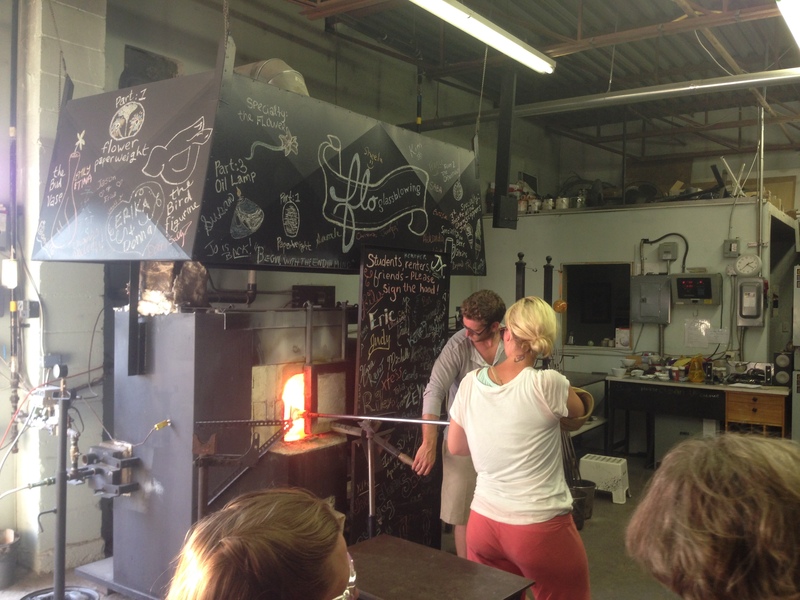 Thanks to Flo Glassblowing for welcoming us into their studio!